Remember Google Glass? Google’s smart glasses with a camera and head-up display is not dead yet. Well, the Google Glass is back for the second inning, and this time it has already got many offers. 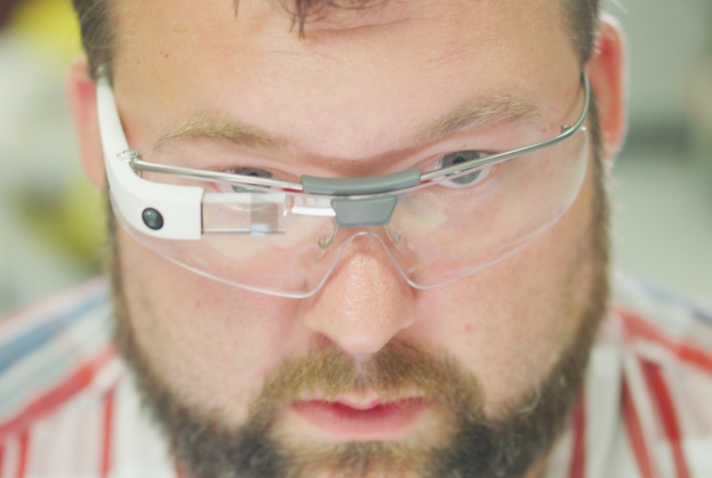 Yes, the second iteration of Google Glass has been tested and stationed across several factories in the United States. These factories are owned by the companies like Boeing, GE, and DHL. Named as Google Glass Enterprise Edition (EE), it is the same Google Glass iteration that we witnessed two years back in 2015 under FCC filing. We also got its glimpse in the summer on eBay. 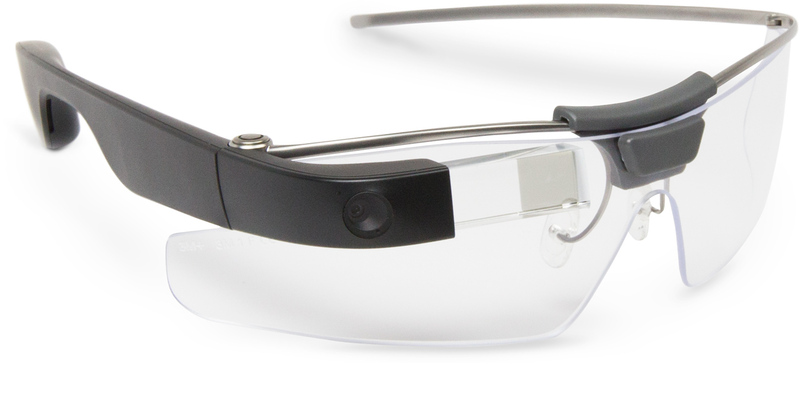 The new Google Glass Enterprise Edition brings major upgrades over the horizon. It has got a better camera with 8MP resolution unlike the 5MP resolution on the previous model. Not just the camera, the new Google Glass also has better battery life, faster WiFi and more powerful processor. In addition to all the upgrades, there is a new element on the wearable, a Red light that turns on when recording video. Google Glass Enterprise Edition (EE) also bring a new Glass Pod design that’s modular and can be attached to compatible frames with requisite hinge for attachment. The user base for the new Google Glass EE is small as the biggest customers are getting the Glass on trial basis. However, Alphabet’s product managers sound confident about the possibilities of Glass in the workplace. Expressing the prospects about the Google Glass EE, Project lead Jay Kothari said,“This isn’t an experiment. It was an experiment three years ago. Now we are in full-on production with our customers and with our partners.” According to new reports, the feedback for Google Glass EE has been positive as the wearable provides assistive information at work and enhances productivity. To push Google Glass EE into more enterprises, Alphabet has removed the nondisclosure requirement on the wearable. Henceforth, the company is opening the program for more businesses to take part. It looks like Google finally understood that Google Glass wouldn’t take off as a mass market product and maybe its new focus on enterprises could yield success for the product.